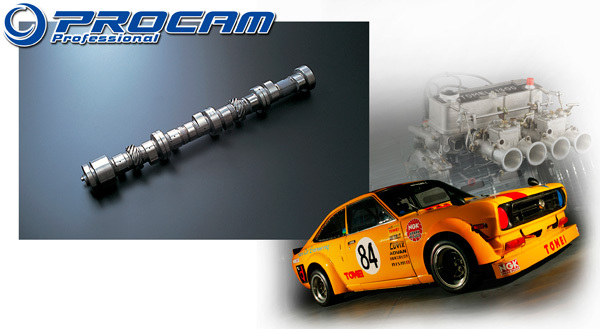 Here is an all new race header design for the Datsun 310. 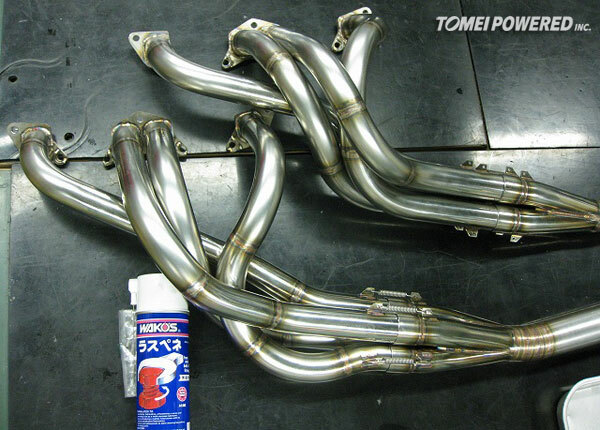 As you may know, our race headers are the most popular in Japan. 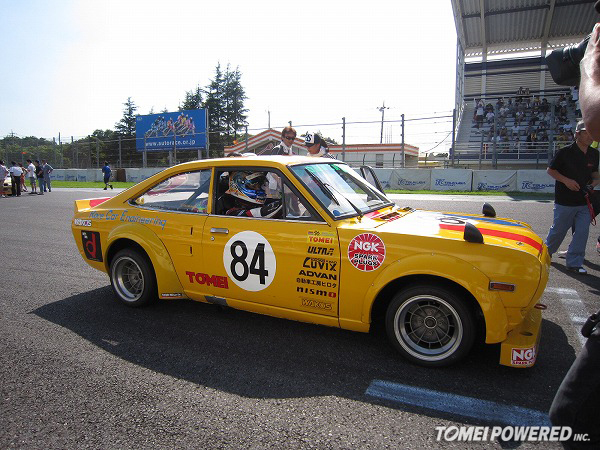 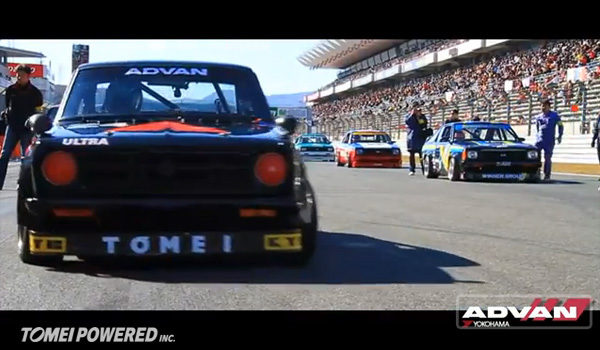 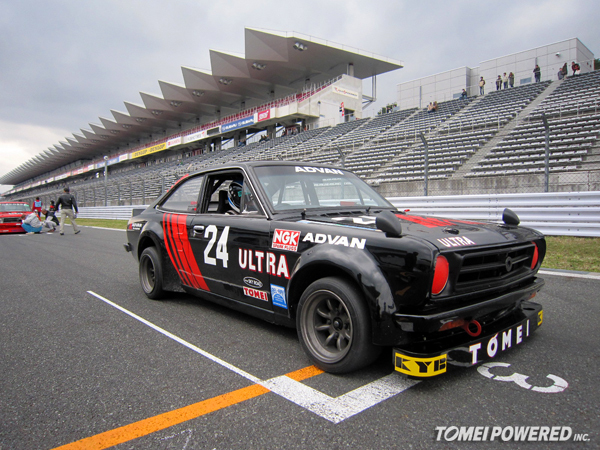 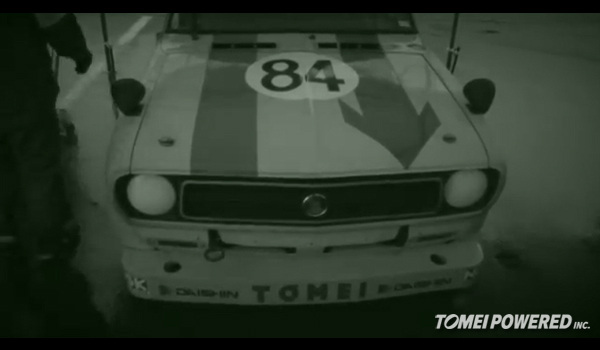 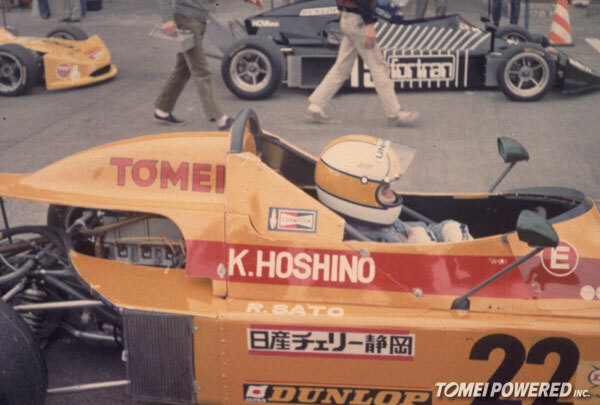 Since the Datsun Sunnys which are still racing today in Japan are producing the fastest laptimes and winning races. 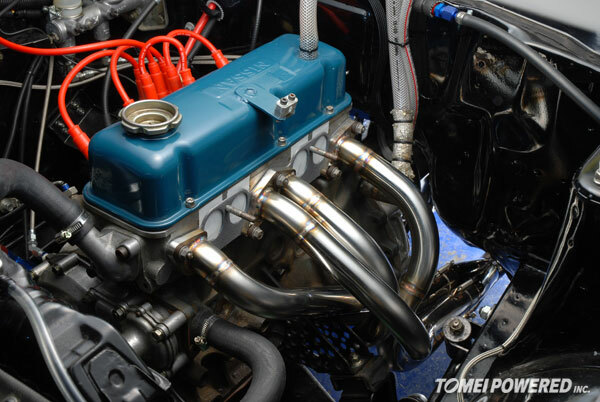 More information coming soon!